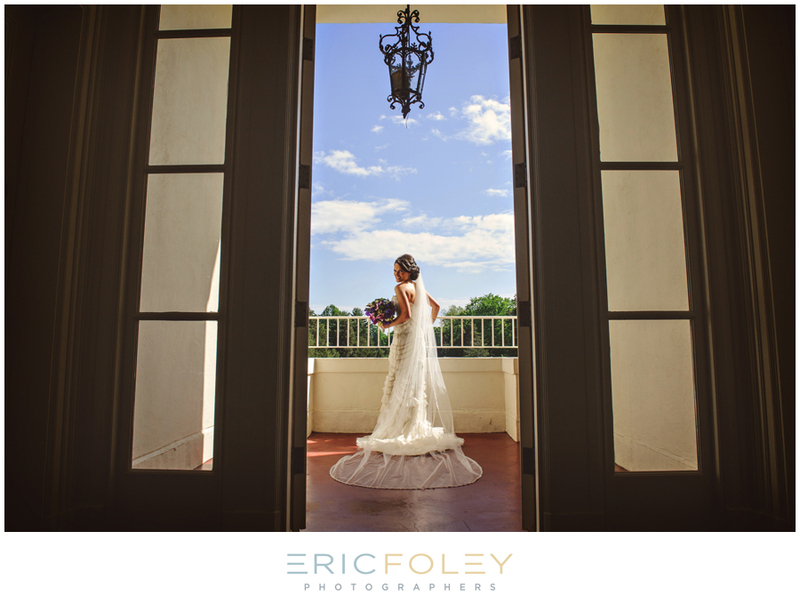 When Sarah arrived at the mansion for her tour, she told us she was looking for the perfect venue for a Disney princess Cinderella wedding. The moment she walked through the door, her eyes lit up and she knew this was the place for her. From then on, Sarah was known to us as our “princess bride” and boy, did she deliver! 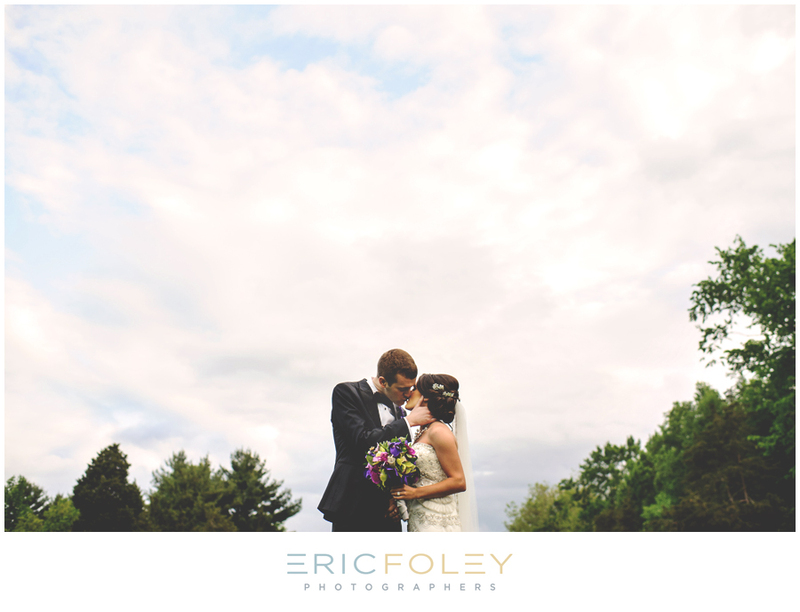 Sarah and Josh were such a wonderful couple to work with. They were so in love and just so happy to be getting married that all of the details and planning were just icing on the cake. Congratulations to Sarah and Josh on the beginning of your happily every after! 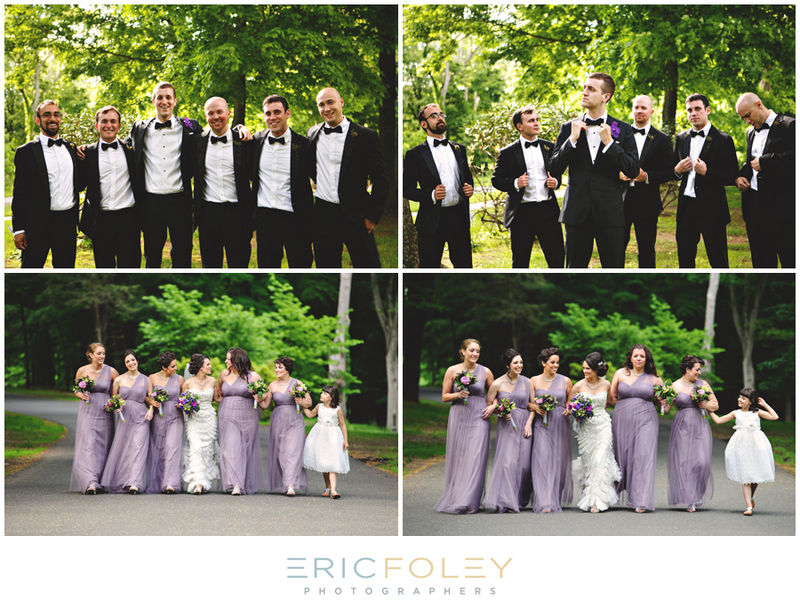 Linnea and Joey were married at the mansion on a lovely June day. Everything from the beautiful color palette of powder blue bridesmaid dresses, to the quiet hues of white, peach, and blush was planned impeccably by Linnea and her planner Lindsay at Sixpence for Your Shoe. Their day was filled with love, laughter, and surrounded by their friends and family, they exchanged vows on the vista and then danced the night away in a Sperry Tent on the terrace. 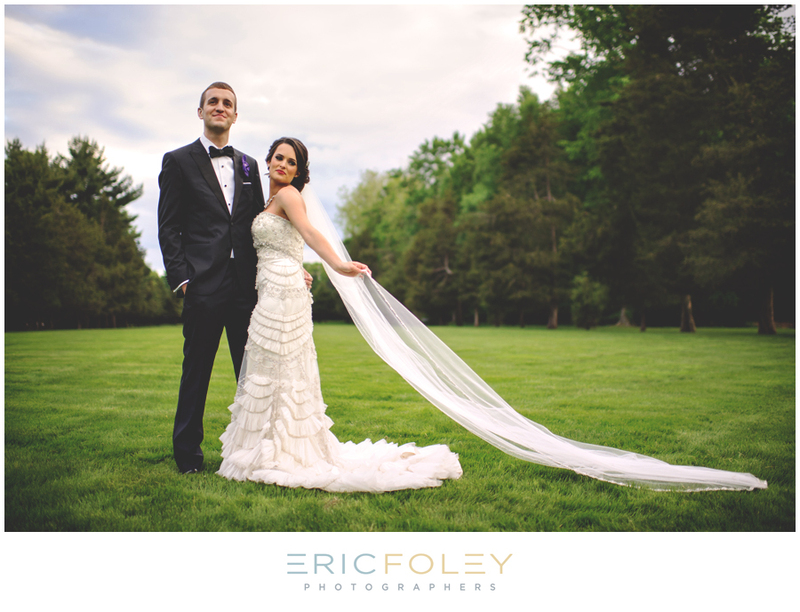 Everything was captured beautifully by Michelle Gardella Photography and it was just too pretty not to share with you all! 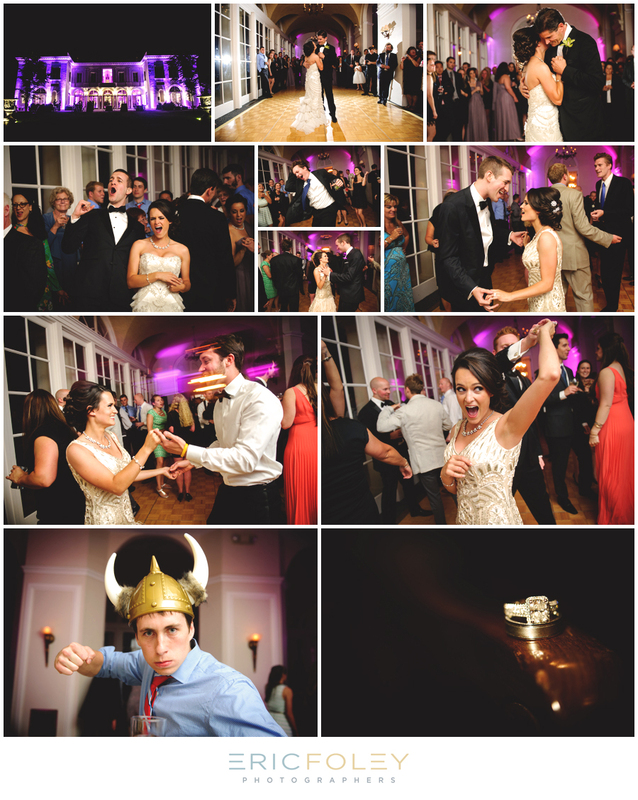 Congratulations to Linnea and Joey! Thank you for sharing your special day with us! The love and commitment shared by the bride and groom while exchanging the vows they wrote during their ceremony on the vista was so moving to all who were in attendance and their party was one not easily forgotten. Congratulations to the happy couple and we wish you years and years of happiness! 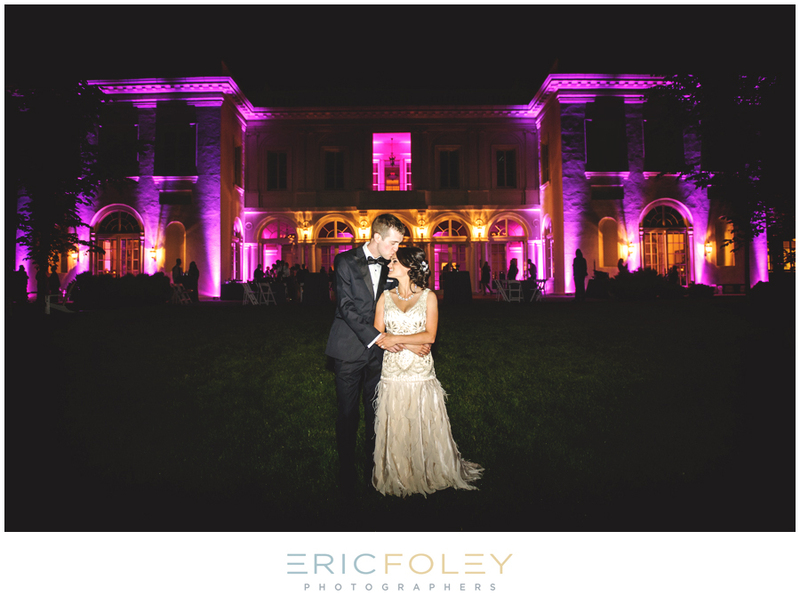 Thanks to Eric Foley Photography for the amazing pictures! Looking for something to do on Wednesdays in July? 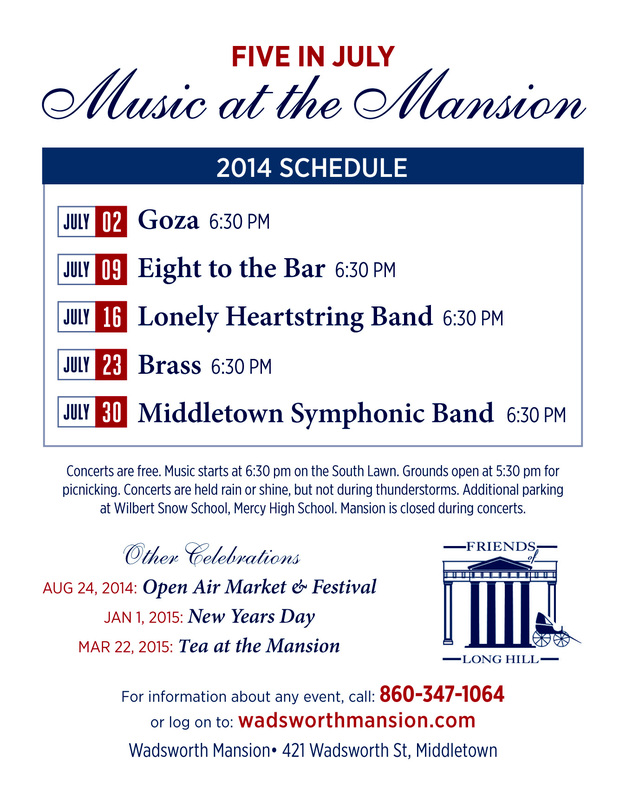 Come join us for our live music series that starts next week! Pack a picnic basket and bring your friends. It’s a great way to spend a summer evening!